Mozilla has now released its latest version of Firefox for iPad and they have also released a new video showing off some of its features. 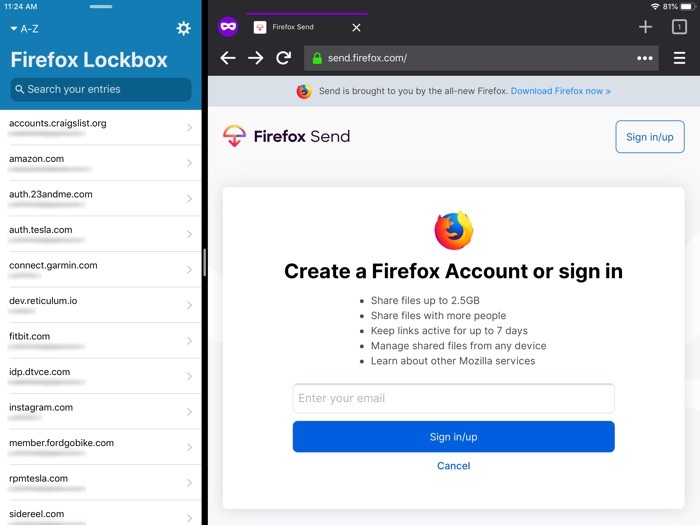 The latest version of Firefox for iPad supports a range of features including split screen, tab management, one click private browsing and more. Firefox for iPad look and feel like it was custom made for a tablet. Mostly because it was. You can find out more details about the latest version of Mozilla’s Firefox browser for Apple iPad at the link below.